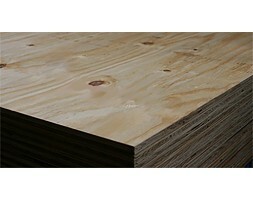 Solid Ply Poplar Core is a high quality visually attractive ply and is known for its durability and strength suitable for cabinetry and home furnishings. B is a solid face high appearance grade, with minimal defects and minimal knots. Glue: Moisture resistant E1 This product caries the FSC ..